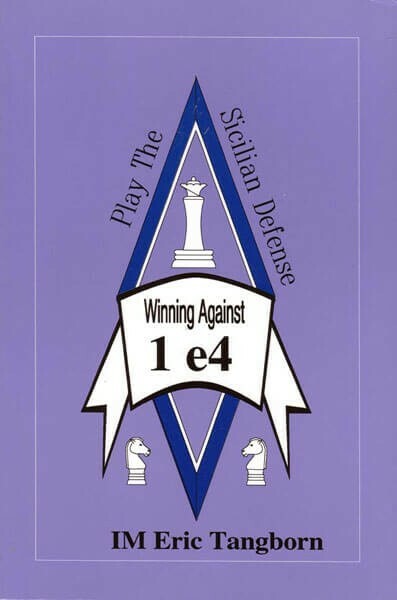 This book gives a complete defensive system against 1.e4. The opening we choose is the Sicilian Defense 1..c5. The Accelerated Dragon is the variation given if White plays the Open Variation: 2.Nf3 Nc6 3.d4 cxd4 4.Nxd4 g6. 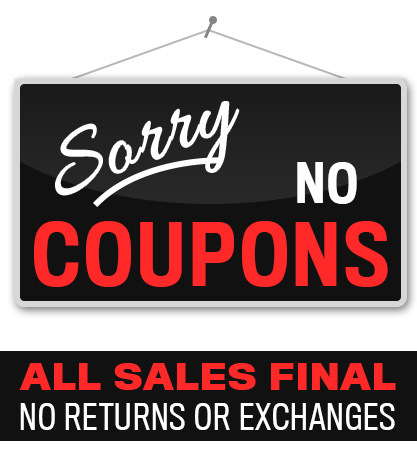 This is a sharp as well as solid system. Its adherents include Botvinnik, Korchnoi, Larsen, Tal, Christiansen, Anand, and Reshevsky. Going to the main line, White might play the Rossolimo Variation 3.Bb5 and you are taught with Black what to play. Also, there is instruction on how to handle the Grand Prix Attack(2.f4 or 2.Nf3 Nc6 3.f4); The Closed Variation(2.Nc3); King's Indian Attack(2.d3); The Variation 2.c3; The Smith-Morra Gambit(2.d4); The Snyder Variation(2.b3); and the Wing Gambit(2.b4).